If you want to sell your unwanted rental property quickly without losing your investment, some minor improvements may be necessary. Some of these things you can do on your own over the course of a few weekends. These improvements aren’t expensive or complicated to do, and whoever purchases your property is going to want them done anyway. 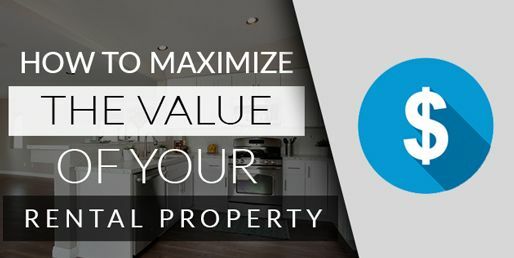 In most cases, real estate investors figure the cost for the materials and labor of getting these things done into what they’re prepared to offer, making that offer a little less than it would be if your property was in top condition. 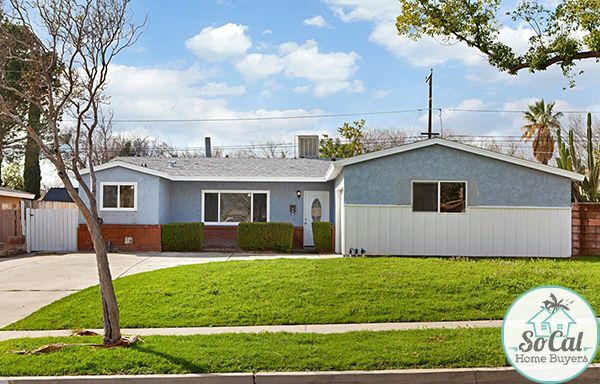 Though many investors buy houses in “as is” condition, but they may offer more for a home that doesn’t need much work. You should always start with cleaning thoroughly. Get it as clean as it was when it was new. This goes beyond simple sweeping and mopping. Washing walls and baseboards will remove the dirt you may not have even noticed was there. It also makes it easier to slap on a new coat of paint. If you’re selling the appliances with the house, make sure they’re cleaned and sanitized. Defrost the freezer, and make sure nothing is hiding in the crisper bins. Get all the lint out of your dryer and make sure your washer doesn’t have a sour smell. Attics and basements are often overlooked when it comes to deep cleaning. Make sure there are no hiding pests, and that no boxes were left behind. If your tenants left anything, remove it and let them know. Neutral colored paint makes everything look modern and new. Light beiges, creams, and tans are always safe bets, and they’ll make your rental feel more warm and welcoming. In addition to the walls, you may want to repaint doors, door frames, baseboards, chair rails, and crown molding. Semi gloss white is always the best choice. It may also help to paint the exterior of the house if it’s a less traditional color or it’s worse for wear. Make sure you pressure wash the exterior of your rental first, so you aren’t painting dirt onto the front of your rental. If you find that your siding is in bad shape, you may want to replace it while you’re working on your exterior. Rotted siding is a huge problem, and a buyer or investor isn’t likely to overlook that. If you have hardwood floors in your rental, you’re already at an advantage. Beat-up hardwood might need to be repaired or replaced. If there’s hardwood under your carpet, go ahead and rip it out. With a little care and a refinishing, you’ll be on the right track to increasing the value of your rental. If you have carpet in your rental and it’s seen better days, cleaning it may not be enough. You may want to replace your flooring entirely. 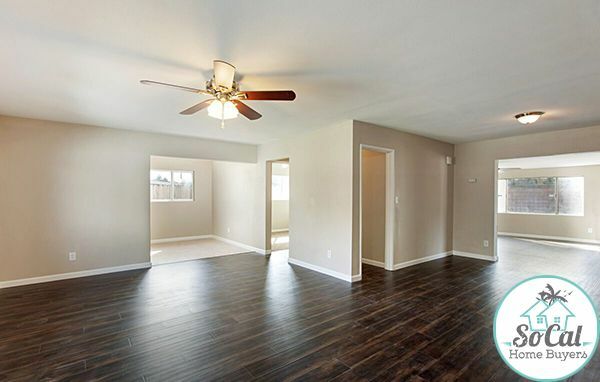 You can go with new carpet, which is still a good selling point, or you can up the ante a little further. 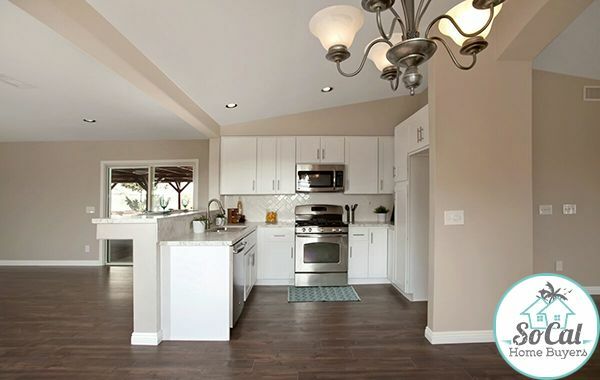 Installing new hardwood or tile may give you a better return on your investment. Kitchens and bathrooms, above all else, are what sell houses. While bedrooms, dining areas, and living areas certainly get their fair share of use, they’re generally blank canvases for the person who is going to use them. Kitchens and bathrooms have a lot of subtle complexities that work together. Customizing them can be an expensive, difficult thing to do. 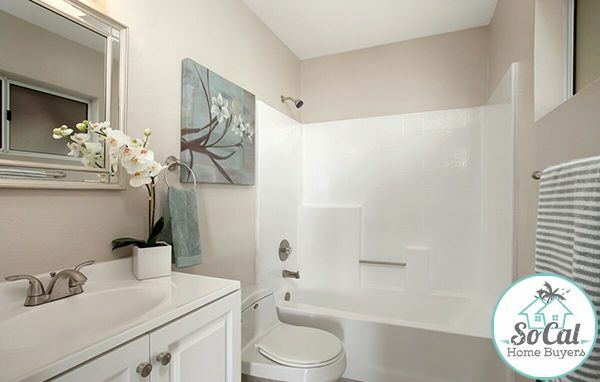 Having a kitchen and bathrooms that are already great are top priorities on any buyer’s list. New fixtures in these areas are a must, especially if the previous ones are damaged or show signs of corrosion and rust. Sinks and garbage disposals are also important – you’ll want to make sure these things have all of their components and are in optimum working condition. If they aren’t, it’s worth it to replace them. Tiles in places that are frequently wet, such as inside of showers or around sinks, see quite a bit of damage over time. New tile for these areas is generally inexpensive, and that alone has the ability to make the entire surrounding area look brand new. You’ll also want to pay special attention to your counter-tops. Look for signs of mildew damage. Kitchen counters may show knife marks from people preparing food directly on the surface. People love beautiful counter-tops. Consider replacing the ones you have. It doesn’t matter how beautiful your house is on the inside – if it looks run down from the outside, no one is going to give it a fair shot. The touches you add are up to you. Planting flowers or adding shrubs is a great way to take things the extra mile, but at the very least, you need to make sure the grass is healthy. Rake any leaves and remove debris from the grass. Sod is a more expensive option, but you’ll get the job done quickest that way. If you have a little more patience, grass seed will give you the same result for less money. Keep the lawn well manicured while you’re showing it off. It’s your chance to make a great first impression. You don’t want to turn yourself upside down on improvements. Before you start, determine how much value these improvements will add to your house. Things like paint and grass seed are so inexpensive that they’ll likely pay for themselves. If replacing your counter-tops is going to be more expensive than it’s worth, you may be better skipping that entirely. Since most investors plan on making improvements anyway, a lot of them will be understanding about the things you didn’t fix. At the end of the day, it’s about keeping your profit high and your costs low. Also make sure to check out this article on fixing any major issues your property may have.